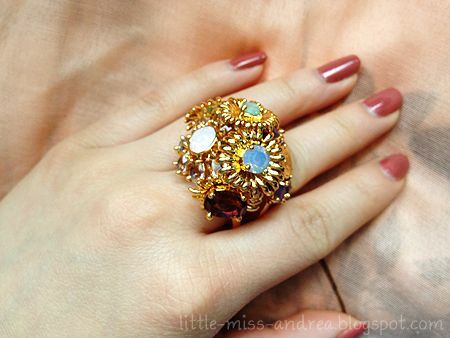 I received an email from a reader asking for a better picture of the bouquet ring from the Tony Duquette x Coach accessories collection. 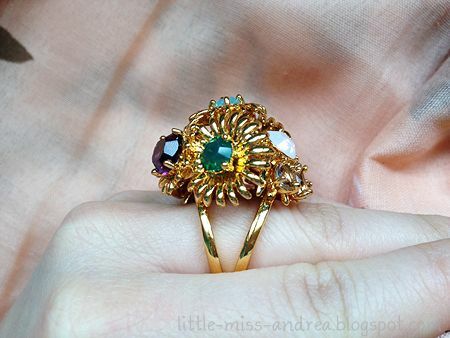 The bouquet ring itself is a statement piece, and the colours of crystals used for the petals and pollen of the flowers look so lovely together. 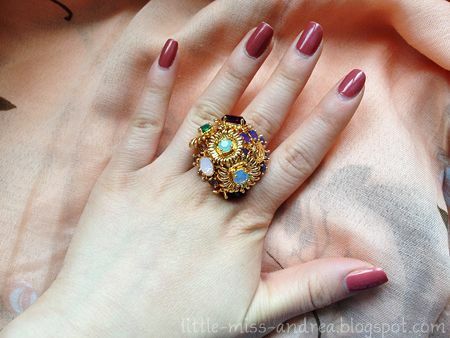 While I know big statement pieces are often a worry for petites, my hands are quite small and I assure you that I love the ring and try to wear it at every opportunity I get! It definitely covers more of my hand than the YSL Arty ring, and is very similar in circumference to my boyfriend watch (pic below). The height itself rises higher than the arty as well, so its not like you can ignore the fact that it's sitting on your hand. In other news.. 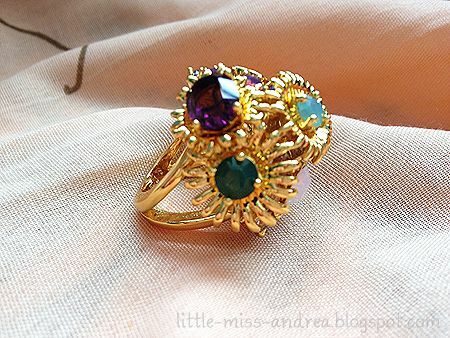 I wanted to share with you some of the jewelry I've picked up lately! 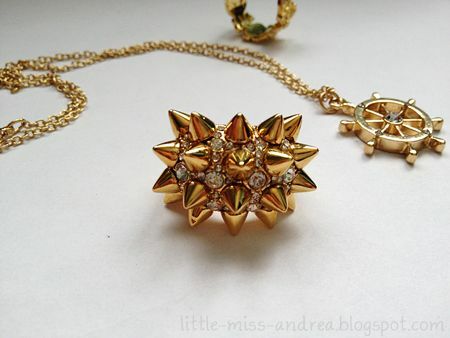 I've been on a huge jewelry kick lately - especially if its gold, or if its from BCBG. Seriously, I don't think I should step into another store for a while, because I always buy something before leaving the store! 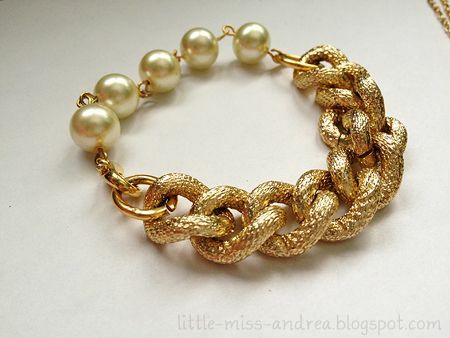 The bfrend COCO Bracelet by Monika of The Doctor's Closet has such a beautiful design. The pearls add femininity to the gold base metal material. The bracelet is surprisingly lightweight, and the chains almost feel like light plastic - makes me wonder what the material actually is? The BCBG pave spike ring is current & in stores - you can purchase it online through their website. The ring is lighter than I thought it would be, but still carries some weight to it. I haven't worn it out yet, but can't wait to! Anyone else obsessed with jewelry lately? I need to own more jewelry! 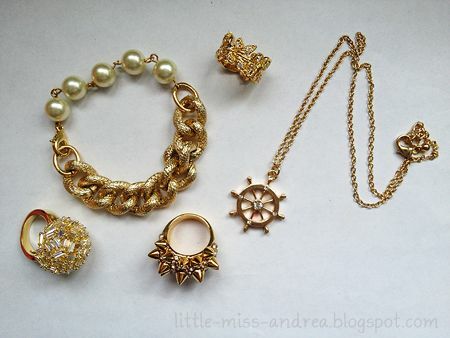 All your pieces are so beautiful, the gold looks so luxurious! 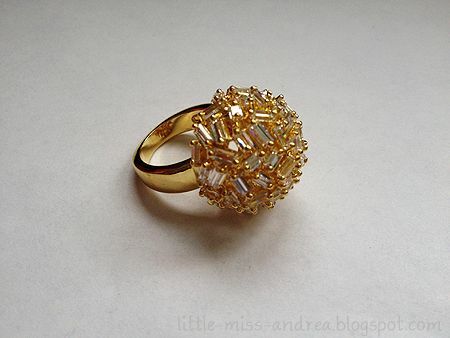 Oh my, you have such cute pieces!! 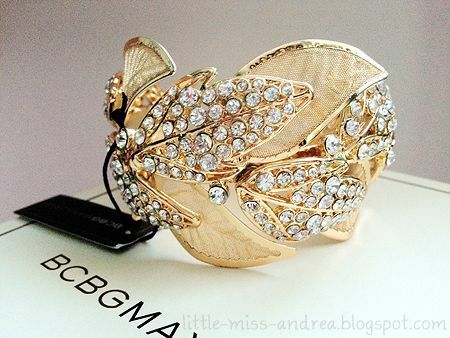 I love BCBG jewelry. Your new cuff is absolutely adorable. Well-deserved mid-term gift to treat yourself!! hello! i just came across your blog through marrionberrystyle & fell in love! now i am a subscriber & looking forward to seeing more of you! btw, love love love the bracelet!!! it would be lovely for you to come follow me too! 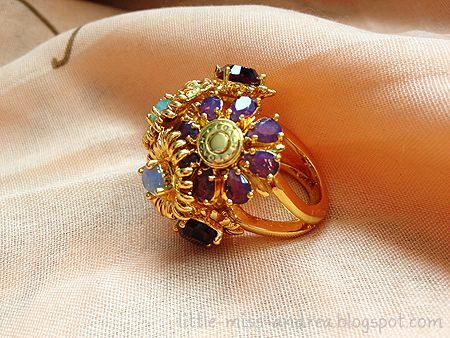 I love gorgeous jewelry like that. That ring is GORGEOUS! Such a cute post!! 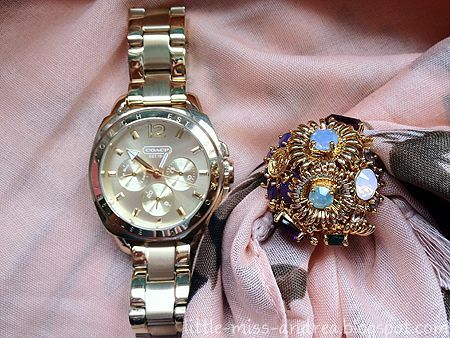 Love the 1st ring and the watch!!! by the way feel free to check out mine and follow if you like! thx!